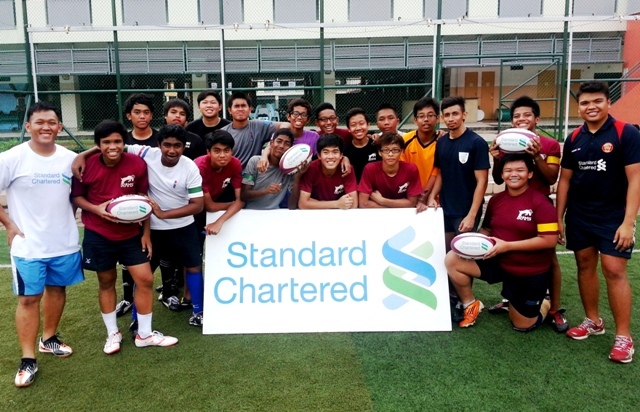 Standard Chartered Rugby Development Officers conducted a micro skills clinic for the boys from Regent Secondary School on 29th November 2012. 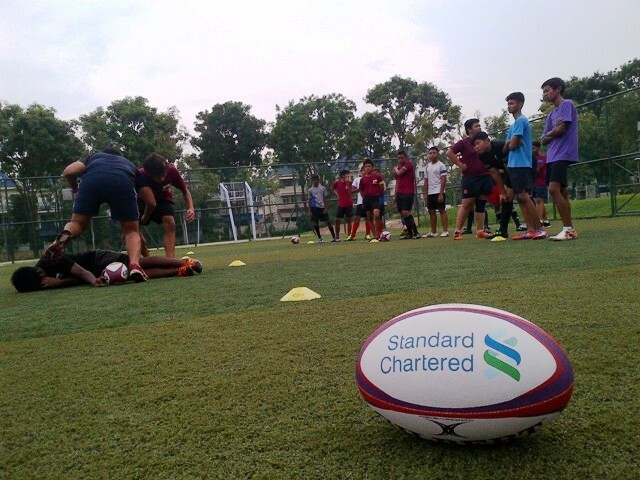 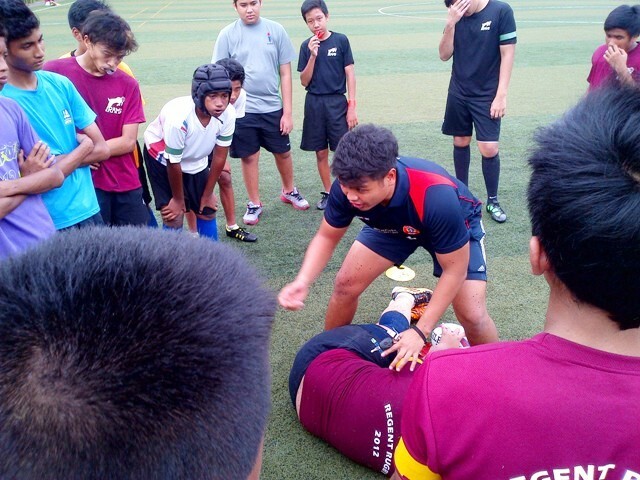 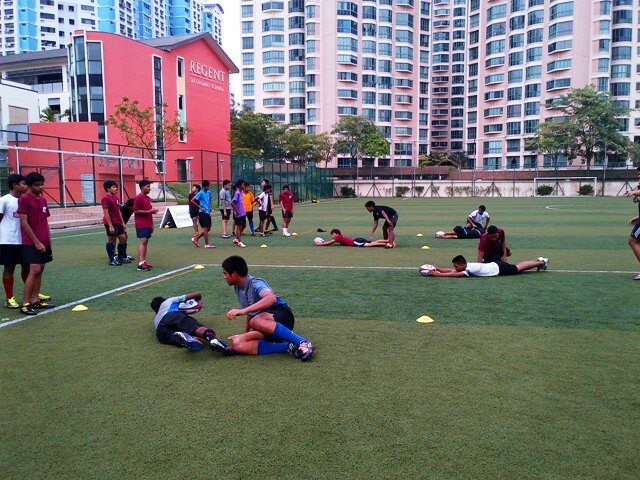 A total of 36 players, comprising of current and recent graduated players attended the sessions, which was focused on individual skills such as body position into contact, ball placement and rucking technique. 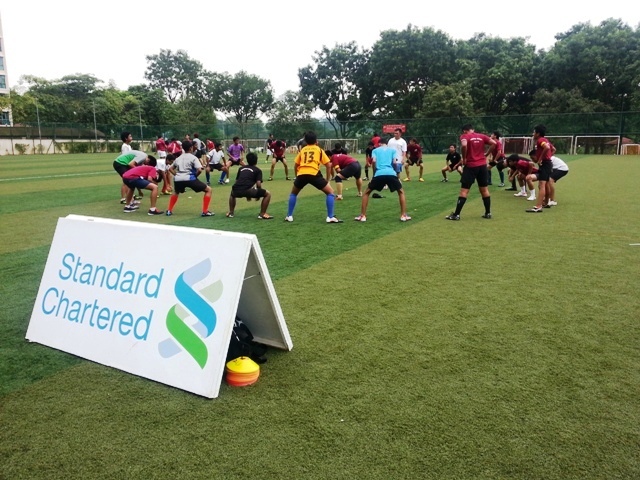 The session ended off with an Alumni form team playing against the current in a two way 15 min friendly, refereed by Standard Chartered Rugby Development Officers; Gaspar Tan (first time refereeing). 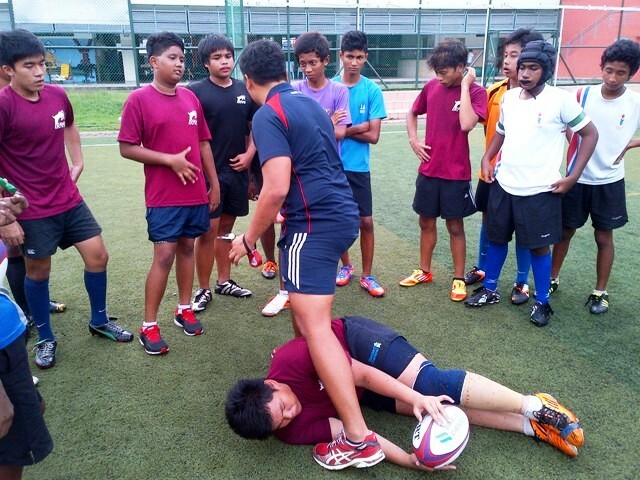 Both teams played hard and shown great sportsmanship. And at the end of the day ‘Rugby’ was victorious; reuniting the past and the present back to a common passion.